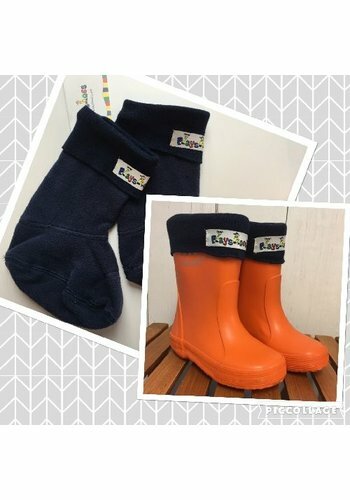 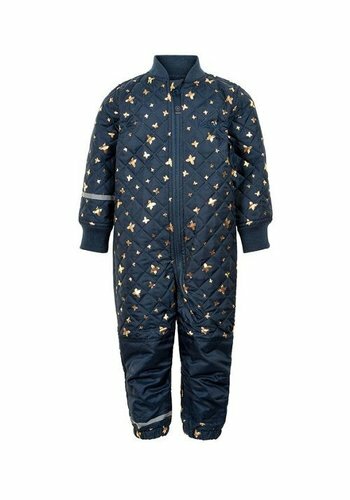 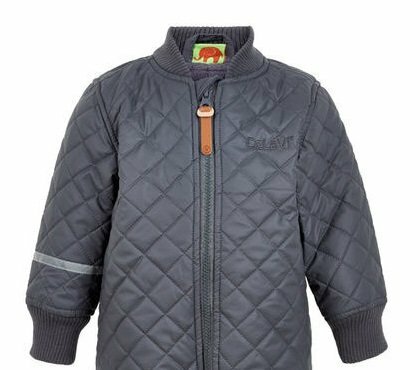 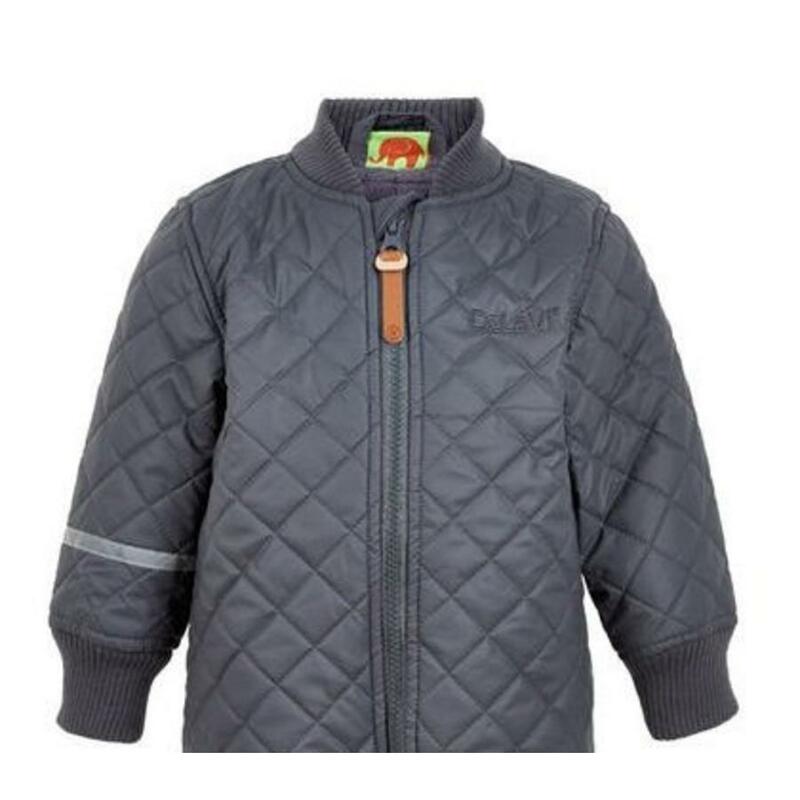 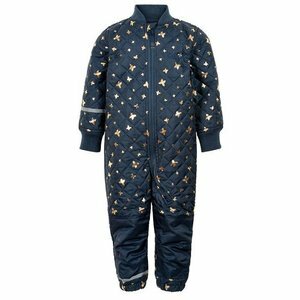 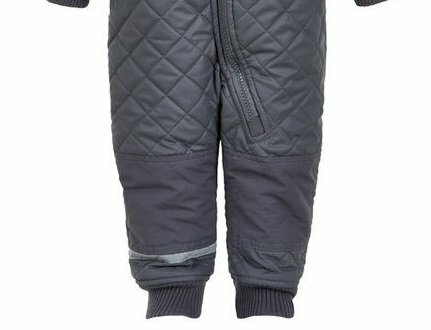 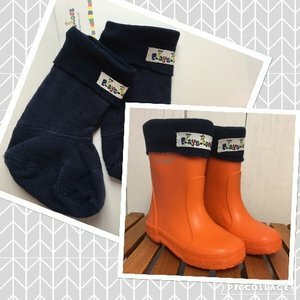 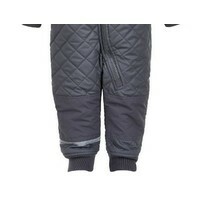 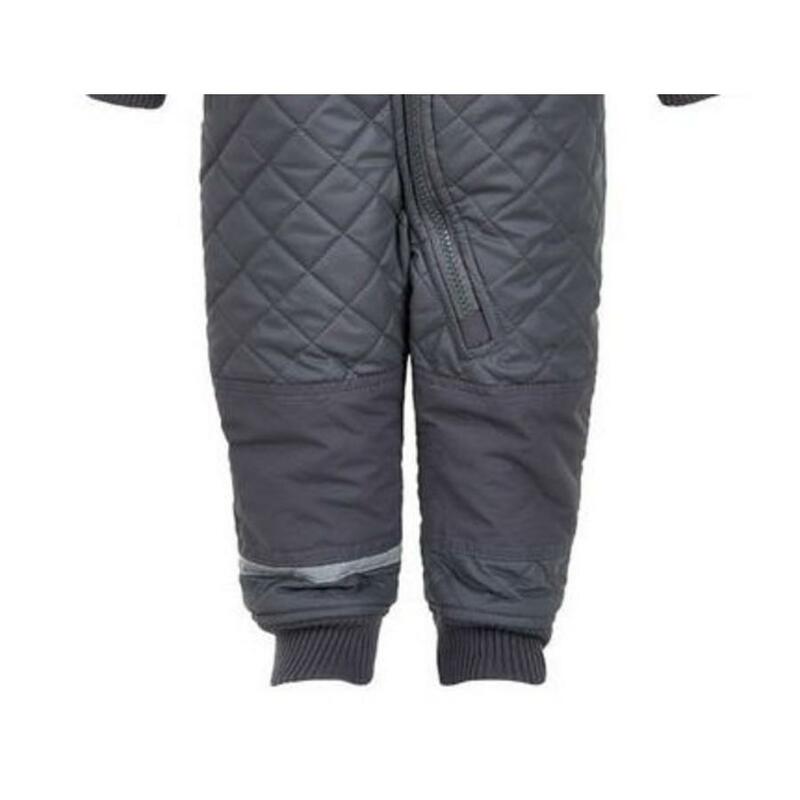 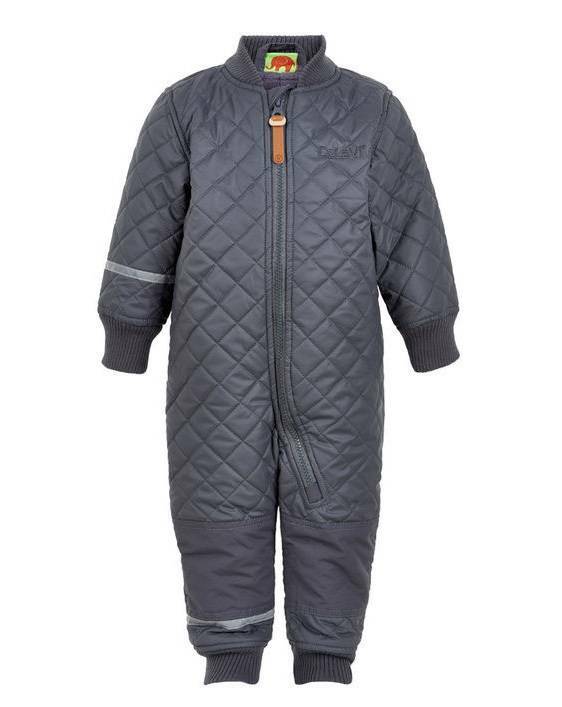 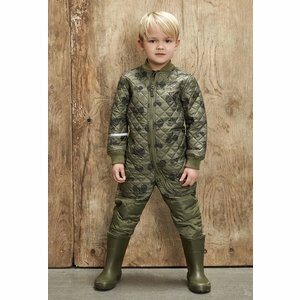 Great waterrepellant thermal suit for children in grey. 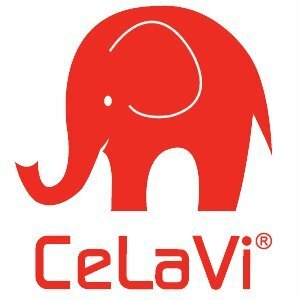 Smart and durable CeLaVi suit with PU coating. 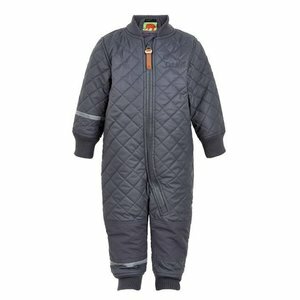 The thermosuit is good for insulating and giving warmth to the body, as well as PU coating that is water repellent. With board at the neck, sleeve and foot, which gives a very good fit and stays very close to the body. 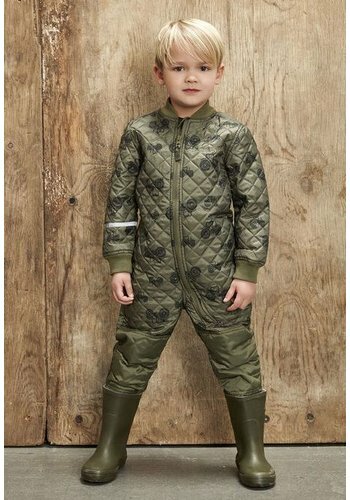 It has many good qualities like; durable and dirt-repellent nylon on the knee and back, visible foot and sleeve reflections, quality zipper in YKK with a smart leather puller. 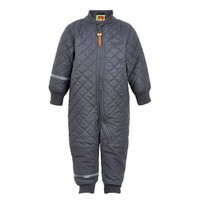 Is very convenient as a suit of transit on days when the weather is uncertain.